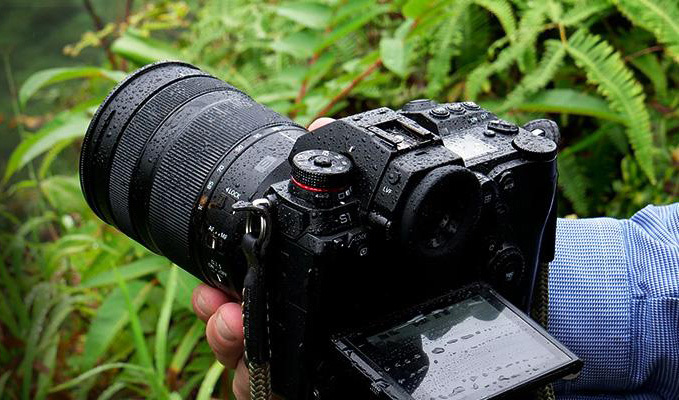 Panasonic first unveiled the S1 & S1R full-frame mirrorless cameras back in September 2018. In somewhat of a tease, they held back a number of key specifications. The wait is finally over and we now have the full list of specifications, including pricing. Both cameras have headphone & microphone ports, a lockable HDMI port. They are both weather-sealed and have a 5-axis in-body ‘Dual IS’ system. The cameras are set to ship on April 4. Still two months away. With the S1 being the more video-centric of the two new releases it does hold back on a couple key video features. If you want to record internal 60p 4:2:2 10 bit and V-Log you are going to have a to pay for it with an update key similar to the GH5. 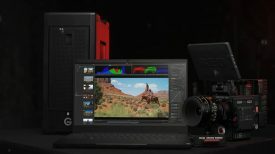 While this isn’t really a surprise since Panasonic has done this with V-Log in the GH cameras it is a bit disappointing. Will it be $100 or more? We dont know as Panasonic hasnt annouced the pricing. This does provide some advantages though, able to squeeze in two card slots (XQD + SD Card), larger batteries, plenty of cooling and ergonomically it should be quite nice to hold. The cameras have a 3.2″ triaxial tilt rear monitor instead of the reversible screens on the GH5, as well as a display screen on the top of the camera which photographers will like. A brand new OLED EVF with a 5.760k-dot resolution is also introduced on the new cameras. 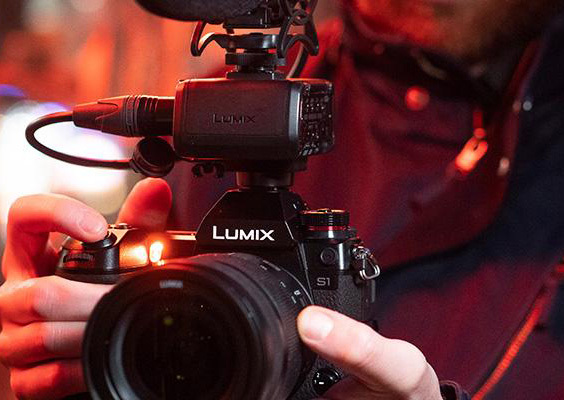 The new OLED EVF also features an impressive 120Hz refresh rate. In addition to the new cameras, Panasonic has also announced three new lenses using the L-mount. All three of the lenses are dust & drip proof, with 77mm filter diameters. Both zoom lenses feature optical image stabilization. The Lumix S1 & S1R use a new battery, the DMW-BLJ31. It has a 3100mah capacity. 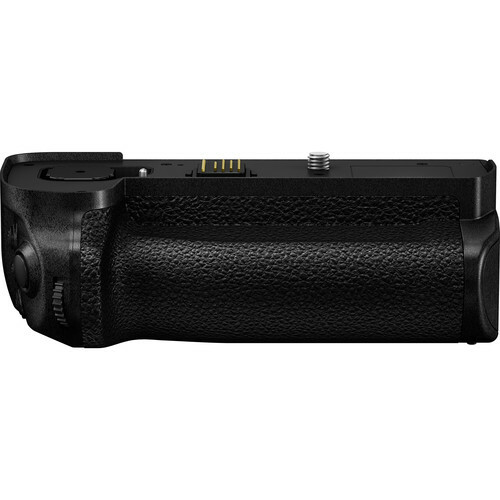 For extended shooting, you can add the new DMW-BGS1 battery grip which can hold another battery and connects via electronic contacts rather than a dummy battery like other battery grips. The grip retails for $349.99 USD. The cameras are available to order and are expected to arrive in April. The Sony A7R III ($3,198 USD), Nikon Z7 ($3,399 USD) are all cheaper than the Lumix S1R at $3,699. 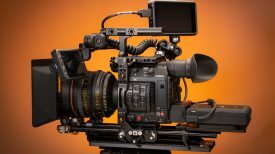 As for the S1 at $2,499 USD, the Sony A7s II ($2,398 USD), Sony A7 III ($1,999 USD) Nikon Z6 ($1,999 USD) and Canon R ($2,299 USD) are quite close. It will be all eyes on Sony for what they bring out for the impending A7s III. I’m not quite sure why Panasonic continue to do this tease strategy. Announce a camera and then try and build up hype by not giving you any details for months and months. They did the same thing with the EVA1 and now with the S1 and S1R. If you are going to try and build people’s expectations up, only to release something that is OK, but hardly groundbreaking, you have a very good chance of disappointing potential customers. 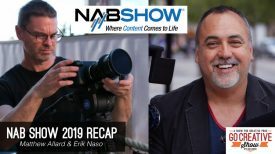 While there is certainly nothing wrong with the S1 and S1R, they haven’t exactly stolen the thunder from any other full-frame mirrorless cameras that are already available. What do you think about these latest releases? Let us know in the comments section below.